Your outfits play a significant role in appearance. 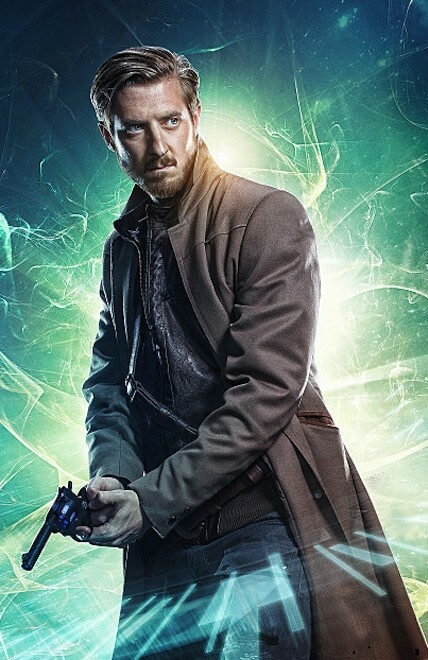 Famous Movie Jackets understand the needs and demands of their customers and try their best to give remarkable fashion wear inspired by celebrities or movies. 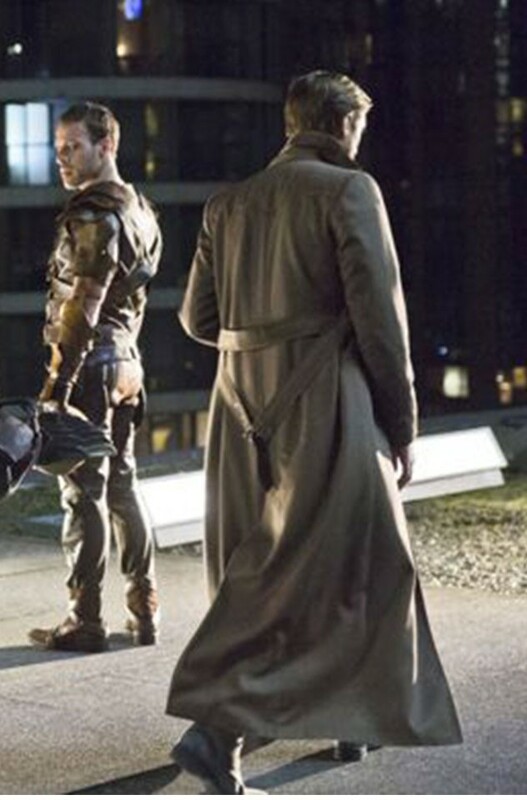 So, we present an extremely classy coat taken from a famous television series Legend of Tomorrow. 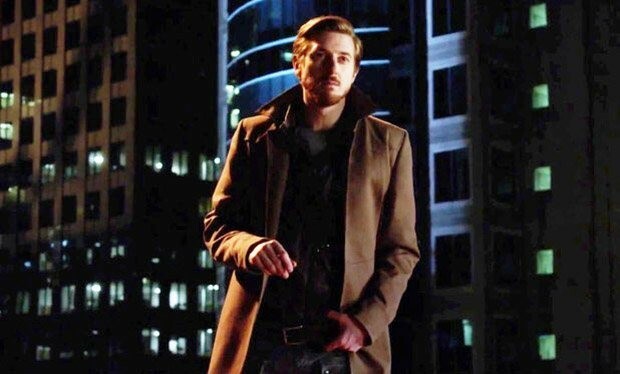 Arthur Darvill wore this Arthur Darvill Legends Of Tomorrow Rip Hunter Coat in the movie. The modish jacket is a fine blend of cotton and polyester. The coat is stylish enough and has amazing features such as turndown collar, front zip closure, two pockets externally and full slim fit sleeves. 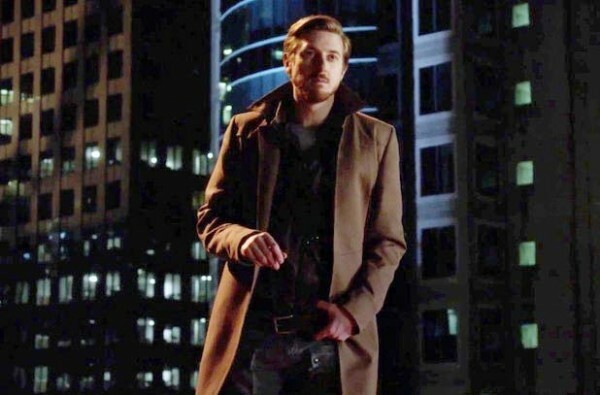 Wear this smart Arthur Darvill coat with fitted inner and jeans to have an ultimate classy look. Sleeves: Full Slim Fit Sleeves with Simple Cuffs Style.